The Bohicas return with yet another huge, indie guitar feast. 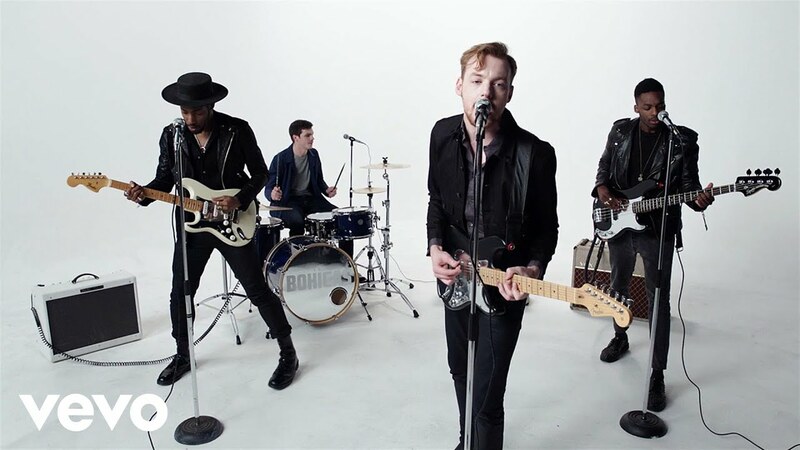 The Bohicas follow up To Die For with the excellent new single Where You At. The track is exactly what you want from the lads - huge choruses, fuzzy guitars.